No Obligation Car Body Repair Estimate. 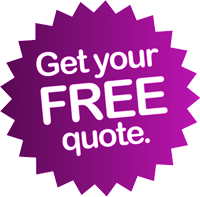 Please complete the form below to receive an estimate or to arrange a free, no obligation call out quotation. 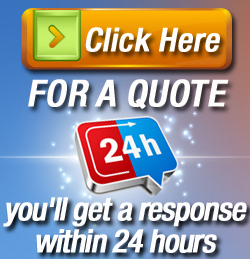 Your local specialist will be in contact within the next 24 hours.